Alan Devonshire is a retired English Soccerer who during the 70s was a fine on field performer and is now a popular after dinner speaker, sporting legend and manager with many credits to his name. Alan was a real star player for West Ham as a midfielder from 1976 until 1990. His career with the London side known as The Hammers lasted 14 years and saw him score an impressive 29 goals in 56a massive 345 appearances. He played in the team at the same time as fellow greats such as Trevor Brooking and during this spell with the club won the 1980 FA Cup Final against Arsenal. Devonshire was such a skilled midfielder that he earned his right to play for the national side and did so eight times during his international career. In 1990 he signed to Watford where he remained for two years before becoming manager at Maidenhead United where he was very successful. In 2003 Devonshire became manager of Hampton & Richmond Borough in the Conference South where he was highly successful in restoring the club to former glories. 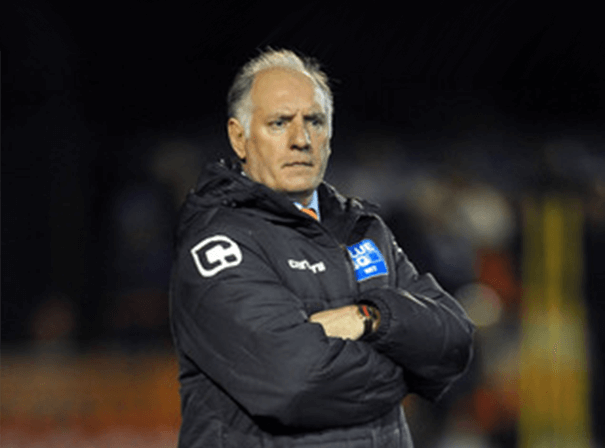 More recently he has been in charge of 56Conference National club Braintree Town, and in May 2015 went back to former club and National League South side Maidenhead United. Alan is a revered reader, player and manager of the game who still has lots to give, decades after first starting out.